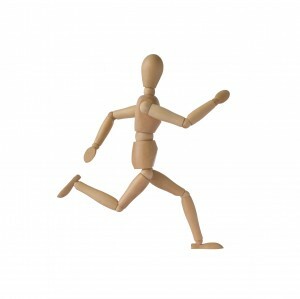 When it comes to movement, ANY type of movement can be beneficial and is definitely better than not moving at all ( ie. the couch). Yes, simple movement and staying active can help prevent disease. Making small changes to your lifestyle can have an enormous impact when it comes to your health. Does it have to involve an intense grueling one-hour treadmill nightmare? Nope. Recommendations to establish some form of motion and activity are 30 minutes of moderate cardio per day and 8-10 strength training exercises with 10-15 repetitions of each exercise 2-3 times per week. This can be done all at once or broken up into different times throughout the day. If your at home most the time, walk while your on the phone, squats while doing laundry, there is literally hundreds of ways to move throughout the day. It’s about prioritizing active movement in an increasingly sedentary world. One study showed positive effects on your health with as little as 7 minutes of exercise a week!! Another study showed that 4 minutes of high intensity exercise at one time can increase cardiovascular fitness. The point is that when it comes to movement, a little can go a long way to get you back on track. Any movement at all is better than none, especially over time. The goal is not to run a marathon or lift an exorbitant amount of weights (unless that is your goal, then by all means go for it! ), but rather to introduce new ways to get you up and moving every day. The health benefits are too great to overlook the power of movement. If you “get up and move” regularly, great! Keep up the good work! It’s doing you and your body a world of good. If you need to move more, start today! Take the first steps toward better health and feeling better overall today! You will not regret it. Food is something I love. We all need food, and it’s a good thing to hunger, thirst, and then be satisfied. These are great things, but it can go bad and then get even worse. With the rise of obesity food has been one area where we have been caught up in. 1. Stress eating – we feel uncomfortable and we turn to food. 2. Pleasure seeking – we plan everything around food and get great pleasure out of the next “event” that may have our favorite item. 3. 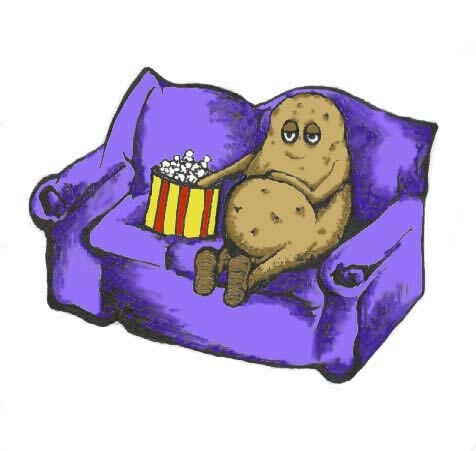 Gluttony – Pushing ourselves to the max, to see how much we can ingest in one sitting, only to feel uncomfortable and then the cycle restarts. 1. Be grateful for your food and give thanks. 2. Slow down – enjoy your food with your family and friends. Slowing down helps you digest better and feel fuller faster. 3. Quality not quantity – We all have heard “choose local”. Practice it. Just because we can get a bucket of who knows for $5 compared to a bundle of veggies doesn’t make it a wise choice. 4. Eat out as a treat, not the norm – eating out is expensive, lazy, usually very high calorie and high salt. Invite friends over and prepare a meal together. 5. Avoid fake food – If it is synthetically man-made its probably best to avoid it. Also sugary soda’s and snacks don’t provide any real nutrients that our bodies need to thrive. 6. Pass on the seconds – That second trip to the food trough is best to avoid, rather enjoy spending time in good conversations with family and friends. You will find if you eat less and exercise more, your weight will not be as troublesome and you will feel better too. Comments Off on Key Thought: Moderation! What’s missing in my diet? I Can’t Move my Neck!